it has been a while since i last post about shoes. due to the business of student teaching last quarter, i did not have the time to blog about anything. with that being said, school is over and i'm going to go full force on blogging instead of random social media crap such as instagram / twitter / facebook. 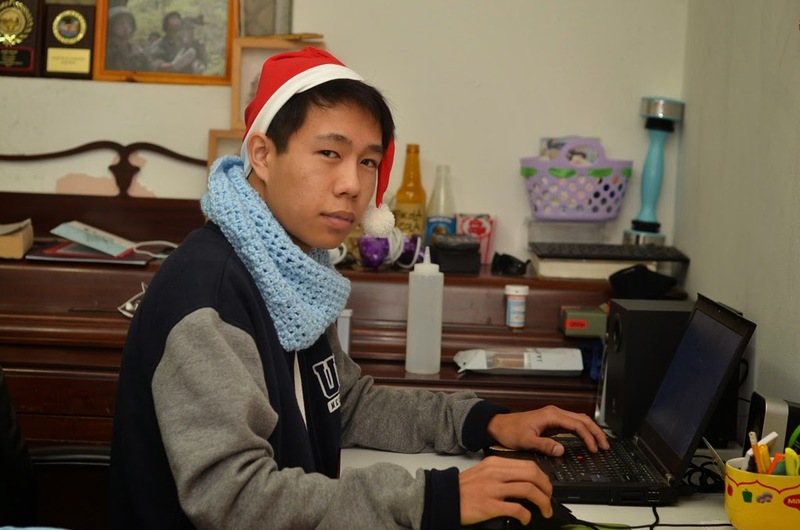 i feel that blogging is (just a bit) more intimate and in depth. so let's begin and get back to where i left off months go. 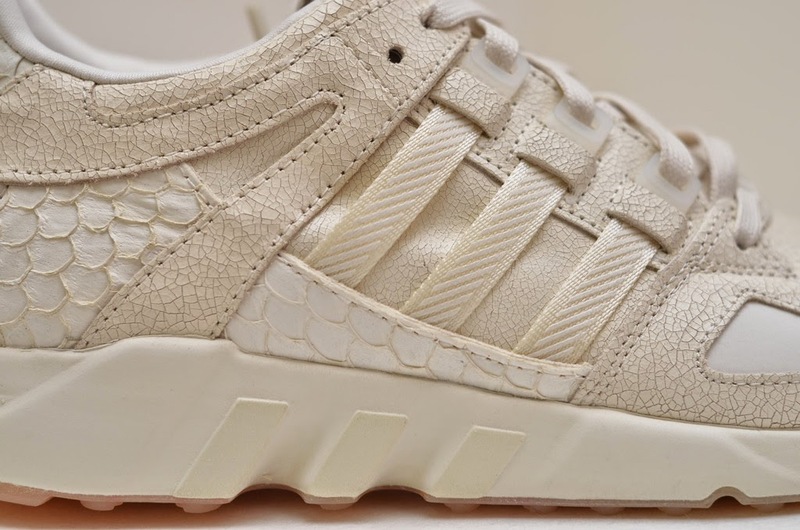 pusha t x adidas eqt "king push"
adidas execute this pair of shoe with extreme high quality materials. the color is very subtle and the comfort on these are top notch. 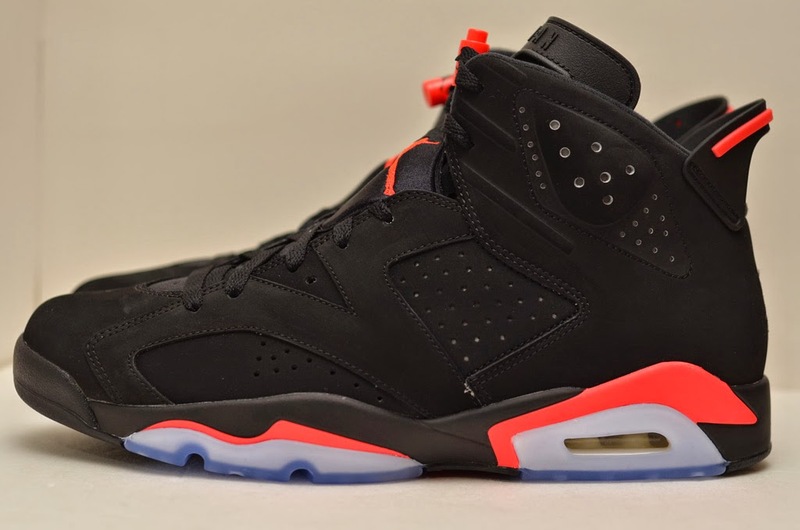 notice all kinds of different materials on these? that's right! these are probably the best adidas shoe that i've seen this year. these are, by far, the most comfortable shoes i've worn. but, sadly, i have to let them go..
why am i letting them go? because they're too colorful for a grown man to wear. 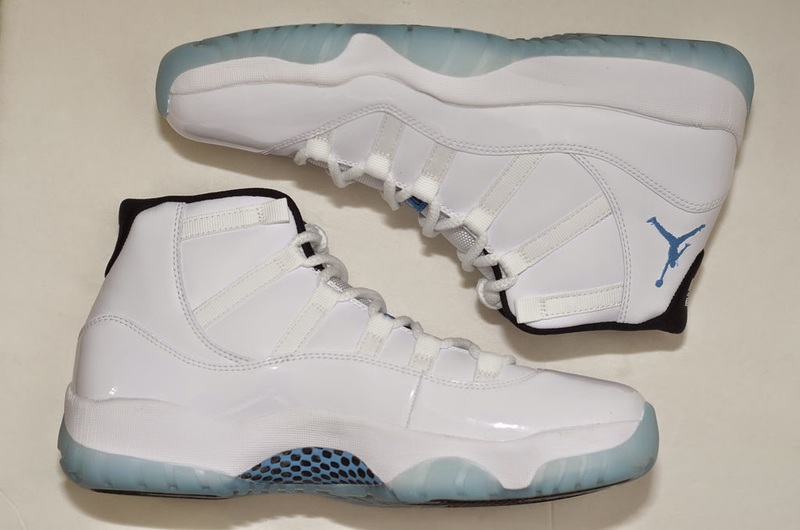 nike air jordan 11 "legend blue"
what's so speical about these? really? 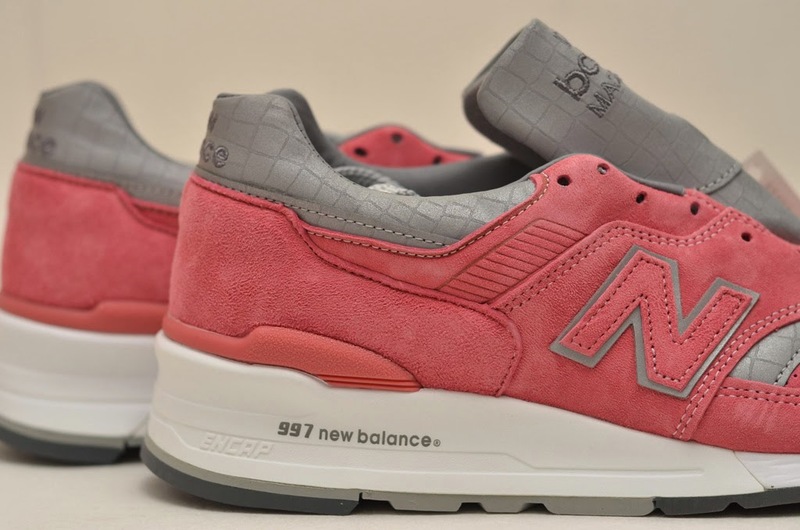 concepts x new balance 997 "rose"
new balance 997 made a good come back this year. 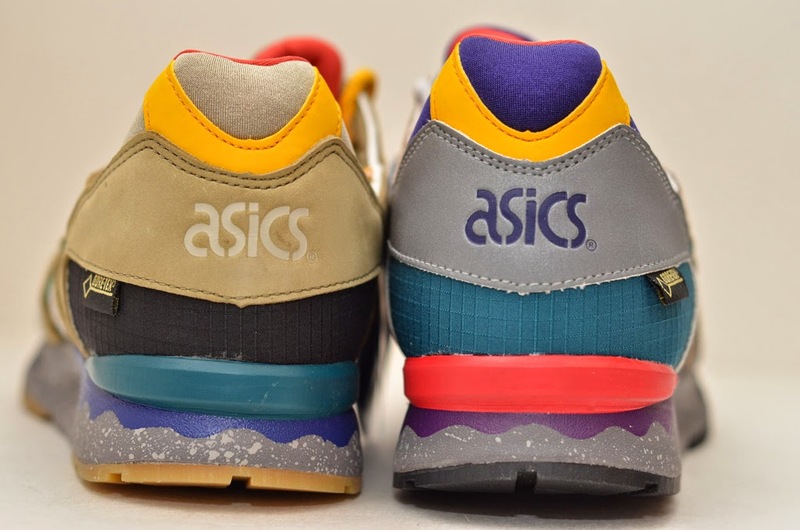 initially the author's collection consist of 2 997 that have the best quality shoes i've seen. 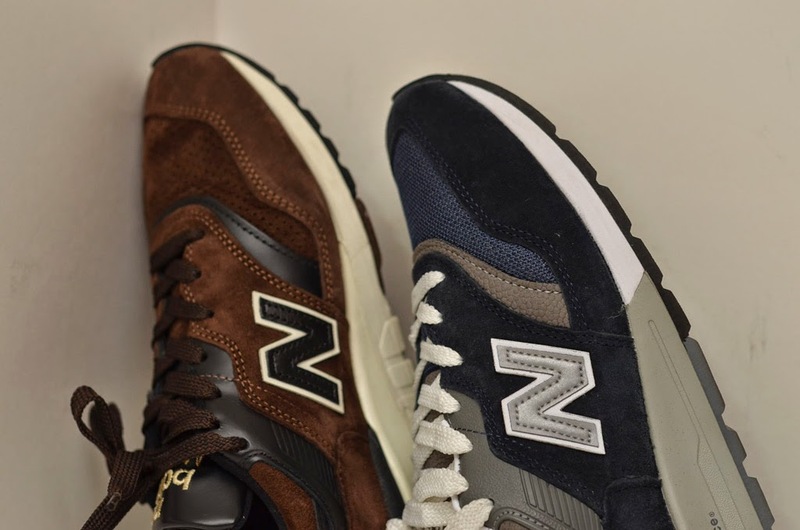 then concepts collaborate with new balance to make this pair. the detail and quality on these are amazing. 3m tongue and heel tab with croc prints is ...l enough said. then, really subtle "pink" suede color to complement the grey/ white. 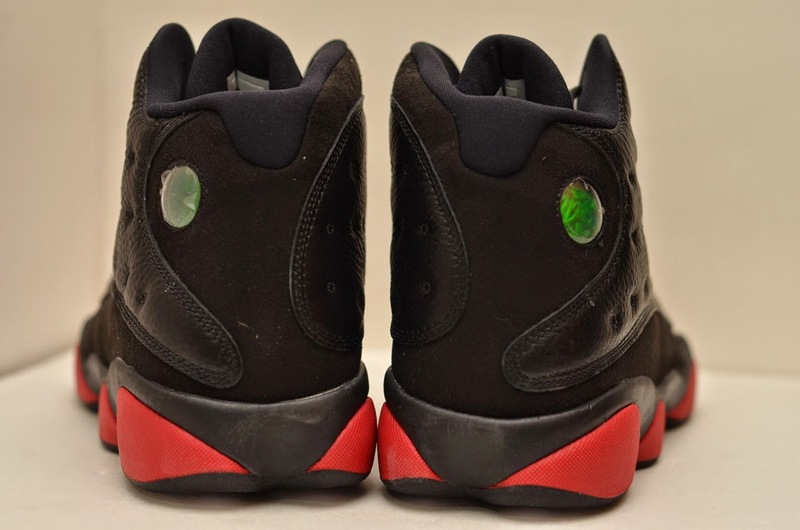 nike air jordan 13 "bred"
not gonna go into much about these..
nike air jordan 6 "infrared"
as far as i know, these are the first pair (retro-ed like 5 times already) that mj wear to win his first ring. is that the only fact that gets people are hyped up on these? or they're simply good? 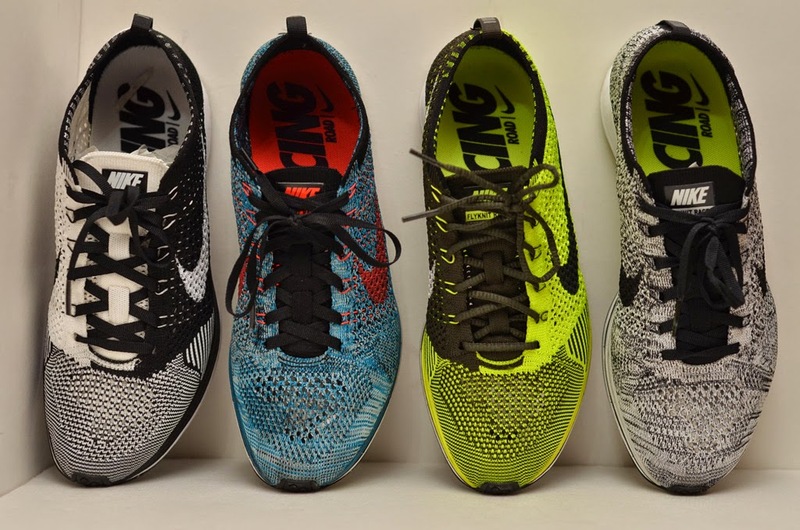 so i'm selling my nike flyknit racers right now. these are the shoes that i'm currently wearing. they aren't as light and comfortable as the racers, but they provide a solid support and they feel very comfortable. to top it off, these are made in the u.s.a. and they have amazing quality materials on them. after christmas / before new year bonus. happy new year & God bless you.